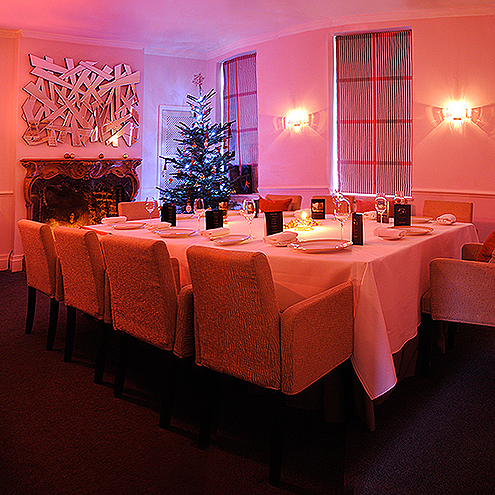 We can't think of anywhere quite so unique, atmospheric or intimate as the private rooms at Gauthier Soho at Christmas. Our Georgian panelled rooms were fully booked for the christmas period last year, and this year should be no different, which is why we are telling you now to start thinking about your party plans. Download the Christmas Brochure & Menus. 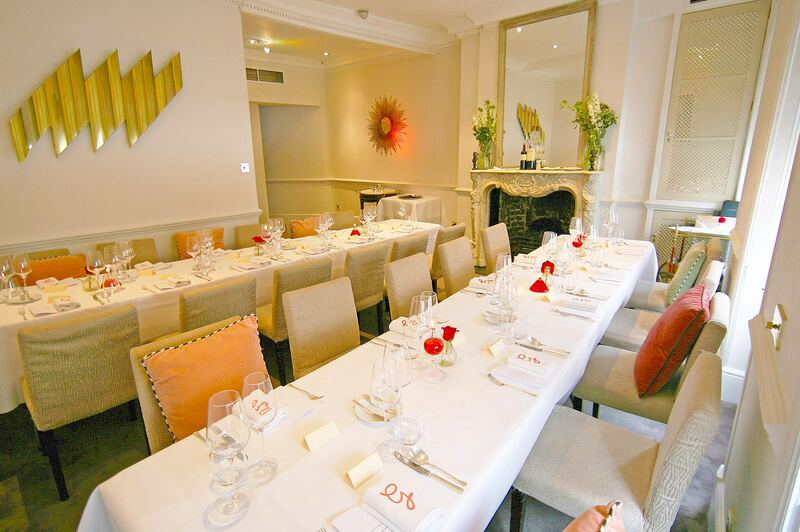 For more information or to book, email info@gauthiersoho.co.uk or call 020 7494 3111.